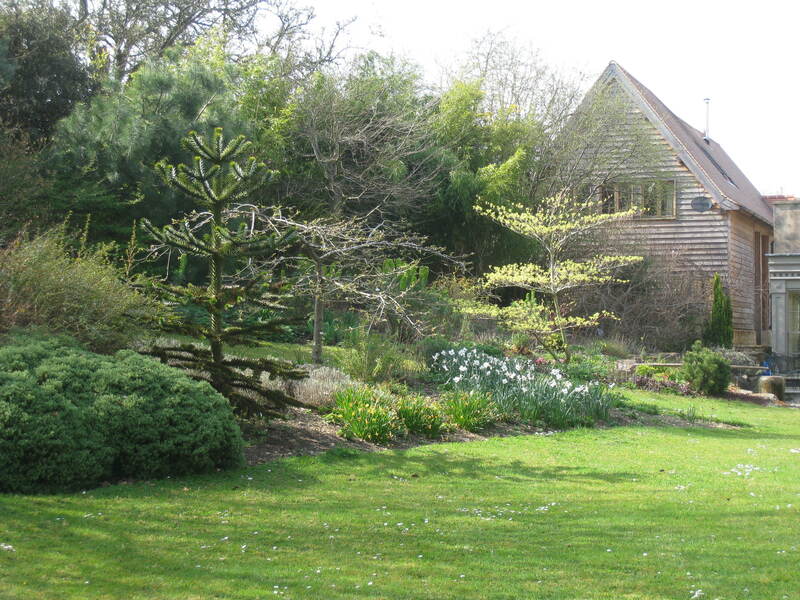 Our latest visitors have enjoyed the architecture of the barn and revisiting the Cotswolds after many years. They loved Chipping Campden which is one of my favourite towns. The sun was shining as I did a final clean and I couldn’t resist taking more photos of the structure. Amazing, ancient property and true grand design. 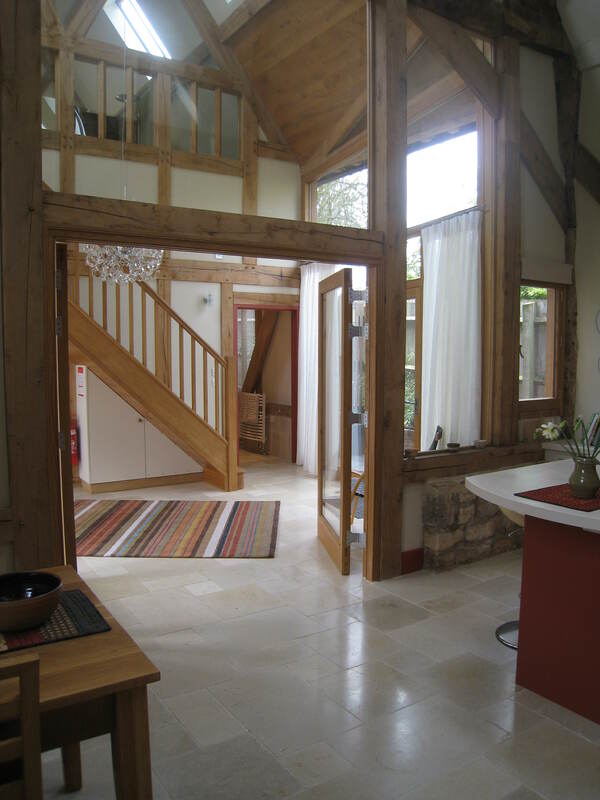 The barn is an amazing space with very high quality fixtures and fittings, better than home! Fantastic welcome from the owners was a great start to our holiday and we thoroughly enjoyed the barn and the local amenities. We have had to invent a way of dealing with cobwebs that form high up in the barn. Fortunately we have grown a huge piece of bamboo that with a feather duster attached to one end allows us to reach (with care!) the furthest corners of the roof.